Omron Medical Devices and Personal Healthcare Products. 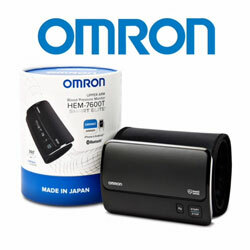 Omron are world leaders in medical and home diagnostic devices. 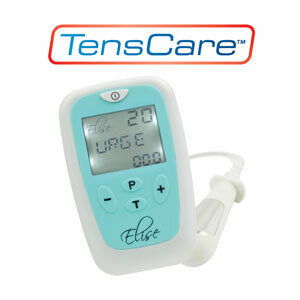 Omron uses exclusive “IntelliSense™ Technology” to accurately provide fast and comfortable blood pressure readings. 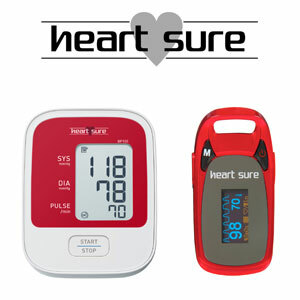 Range of Blood Pressure Monitors and Pulse Oximeters to help monitor your health. 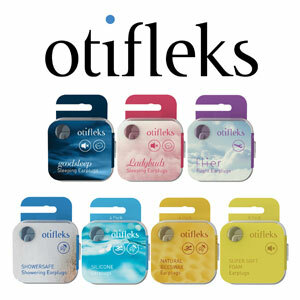 Shiatsu style massage, Soft cushion design and more..
At Otifleks, we as users of traditional earplugs discovered that what people were using just wasn’t comfortable for us or our family members. So we set out to change that. Stop at a river, stream, or even a puddle. 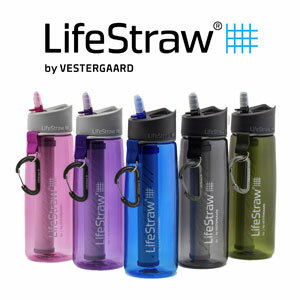 Fill up the bottle, screw on the lid, and sip filtered water through the mouthpiece. 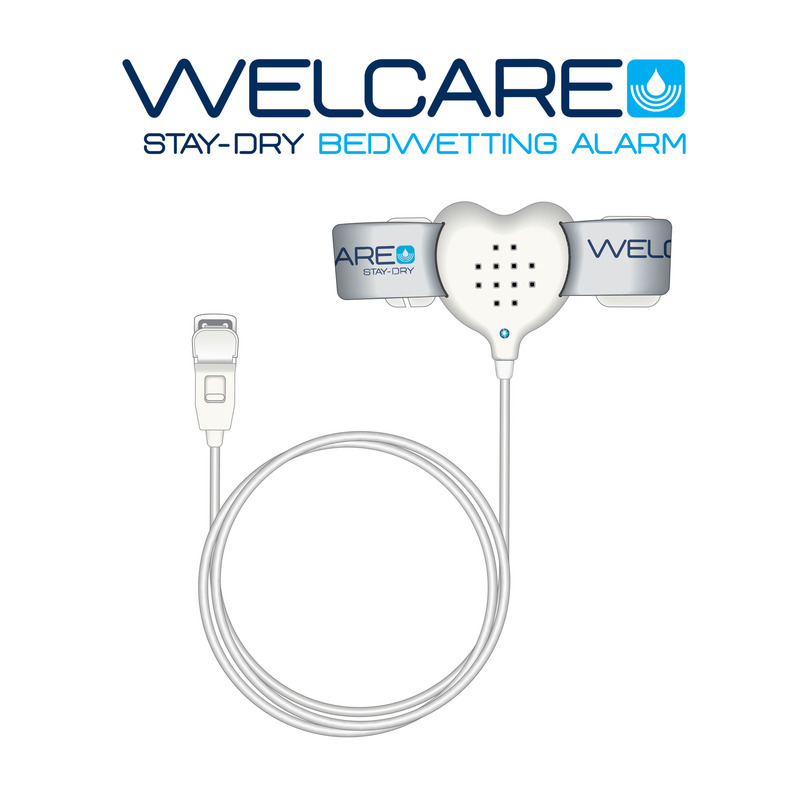 Stop your child’s bedwetting with proven methods that work. 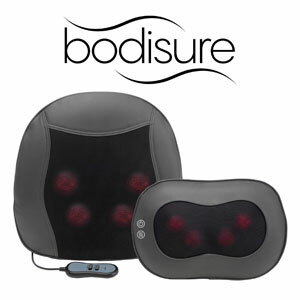 Ideal for everyday skin care and incontinence affected skin. 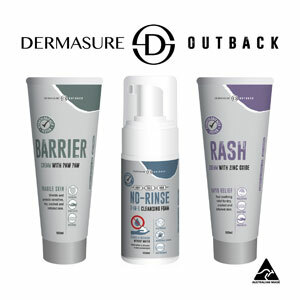 DermaSure Skin Care offers a range of skin care products that are ideal for Outdoor use on-the-go. 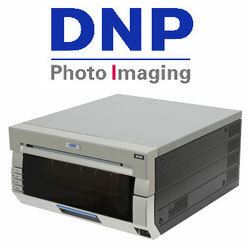 The preferred photo printer of leading system integrators and photo professionals. 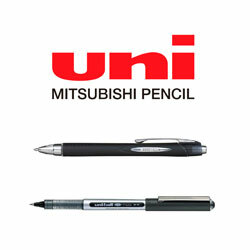 Mitsubishi Pencil has been represented in Australia by JA Davey Pty Ltd since 1982. Born in Japan. Raised in Australia. Since 1983. JA Davey have developed long term relationships with all international partners and principals over many decades. JA Davey controls a full national sales and merchandising team at retail level, encompassing pharmacy, grocery, office supply, outdoor/sporting and photographic markets. JA Davey is actively committed to supporting and growing all products within its product portfolios. JA Davey provides marketing and sales channel support from its head office in Melbourne. JA Davey also operate state offices in Sydney, Brisbane, Perth, Adelaide and Auckland. 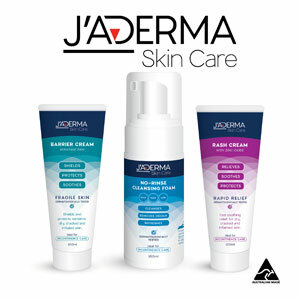 JA Davey act as exclusive agents, importers and distributors for many international brands and manufacturers. Currently, JA Davey works exclusively with Omron Healthcare, Mitsubishi Uniball, TensCare, Otifleks, LifeStraw and DNP Japan. JA Davey is a privately owned company, trading in Australia since 1938. JA Davey also operate a New Zealand office and have been in existence within the country for 10 years. We operate in the retail sector, primarily in Pharmacy, Grocery, Office Supplies channels, along with Hardware, Outdoor/Sporting and the Photographic Industry.